David Bookbinder tackles the thorny issue of tenement repairs and offers workable solutions which he believes could save this vital part of Scotland’s community and heritage. Tackling serious disrepair in tenements was never easy. But housing associations and councils now look back with nostalgia to the days when ‘mixed tenure’ meant some flats were social housing and some occupied by resident owners. Even then, along with the time, patience and persistence needed to persuade owners to participate in common works and pay their share, councils’ willingness and capacity to provide financial incentives to owners were still a big issue. But many councils could see that owners were often genuinely struggling to pay big bills and that without some incentive, works would simply not get done. So how can we stop the rot? Firstly, there needs to be a much greater sense of urgency from Ministers on this. Currently there’s little or no public signalling from anyone in government that the deteriorating state of our tenements is a problem which can’t be tolerated. We know it’s a complex problem, as the recent draft report to the Scottish Parliament’s Tenement Maintenance Working Group has shown. And the problems are compounded when there isn’t even a factor in place and title deeds contain what often seem to be nonsensical divvying up of responsibility for common parts. But Ministers are going to have to overcome their reluctance to tell owners how to run their affairs, because owners’ intransigence affects other owners and, more to the point, impacts on rent-paying tenants waiting for repairs and improvements. Secondly, we have to find ways to support councils to put more money and staff into dealing with private housing. And it’s hard to see this happening without addressing the current lack of ring-fenced funds. But there are other ways too. 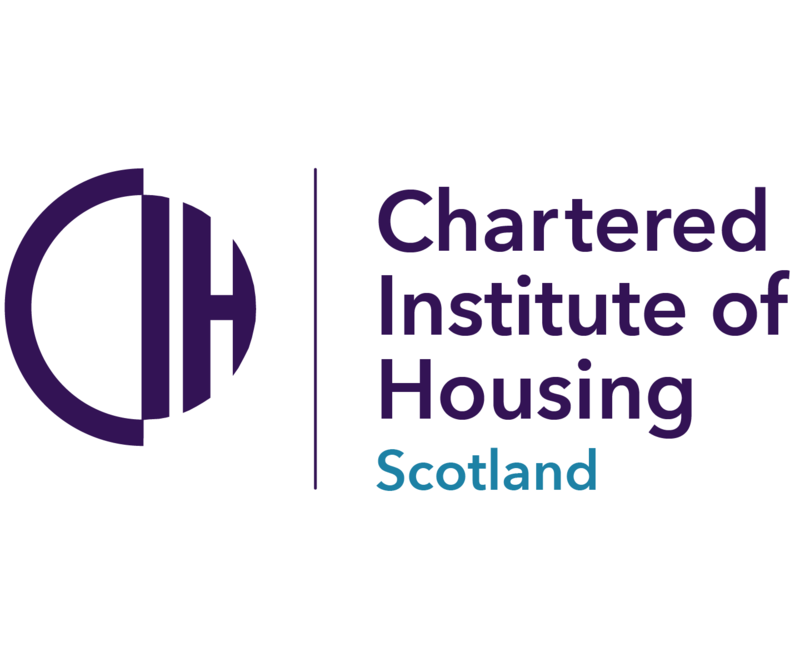 Greater Scottish Government emphasis to councils on the value of funding acquisitions and buybacks, through the mainstream new supply investment programme, is one approach which can help housing associations (and stock-owning councils) take greater or full control over problematic closes. Some councils such as Glasgow have long recognised the role of acquisitions, but many others remain curiously slow to act. Acquisitions won’t always be the answer, and can be hellishly complex when dealing with large blocks where most of the owners are private landlords reluctant to engage or holding out for a better price. But one-off acquisitions are a whole lot easier than trying to persuade a majority of owners to pay for works. And what about the delicate issue of financial incentives for owners when so many are landlords? Well, it’s hard to see how incentives can be avoided altogether, but making as much of the incentive repayable is one way of making this more palatable to the public purse - equity loans or any other charge on the property, repayable on sale. Yes, negative equity might sometimes be an issue, and councils need to use discretion to combine an element of grant with repayable loan in some cases if it’s going to make the difference in progressing badly needed works. OK, so maybe this is a bit of a ‘sticking plaster’ solution to get some critical repair works progressed. A key longer term improvement we need is proper regulation of private landlords: with a mere registration scheme at present, we’re miles away from doing the right thing here. This isn’t just a housing issue. It’s a heritage issue, and a community regeneration one. Some housing associations can pick and choose how and where they get their hands dirty, but community controlled housing associations can’t easily walk away from poor private housing which increasingly blights their area. Forever imposing higher standards on social housing, whilst private housing falls further into chronic disrepair, is fiddling while Rome burns.